What exterior shutter hardware do I really need? 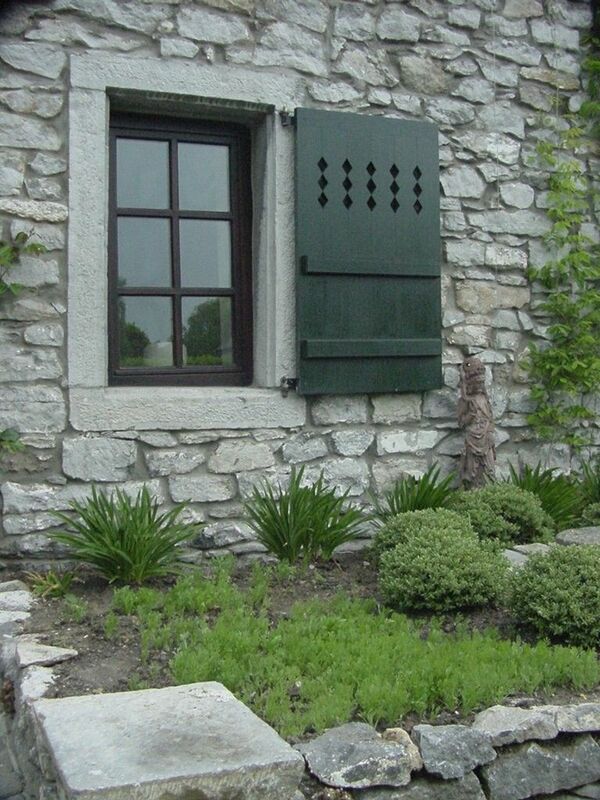 These exterior shutters were shipped to a customer in Belgium in our exclusive DIY Shutter kits™. He chose one our European versions of board and batten exterior shutters to help restore his home which had originally been a stable and used to house prisoners during WW II.